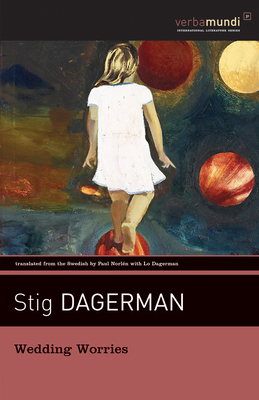 In Dagerman's last novel, by many considered his best, he returns to the setting and the people of his childhood farm. The novel takes place during the day, and night, when the young daughter on the farm marries the considerably older village butcher. In a burlesque and often comical style, reminiscent of Faulkner, Dagerman explores the eternal themes of existential loneliness and a longing for connection through the many characters. It is also here that he, for himself, stakes out a different path toward inner freedom.